Andrew is a Chartered Legal Executive and an accredited Family Lawyer specialising in all aspects of Family Law. 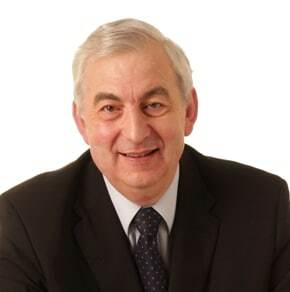 Andrew qualified as a Legal Executive in 1982 after attending Exeter College and worked for Dunn & Baker in Exeter for thirteen years until joining Bynes Solicitors in December 1987 and WBW in the merger the two firms in January 2013. Andrew was very thorough. I already tell people that I wouldn’t have any other company representing me. I always refer WBW.A kind, caring and professional man whom is a wonderful solicitor, thank you for representing me. Thank you for your patience and very hard work during my case. I will always be extremely grateful to you to you for giving me back security for the future. Thank you for the kind support and professionalism you have demonstrated over these last few difficult months.